As we already know that mobile application development is considered as a progressing business today and businesses are opting for their mobile apps made, so that they could bring more ease to their customers and can connect with them on a continuous basis. 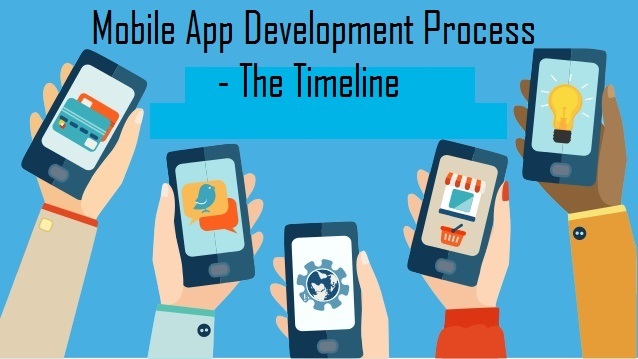 But what businesses fail to realize here is the importance of timeline in a mobile app development process. Being a mobile app agency, we often come across clients that come to us with a unique idea of a complex app and wants it done within few weeks only. Mobile apps developers are keen on making different types of apps depending on the demand from people and also based on the requirements or needs. Here is a nice infographic which show the scenes behind the mobile apps development timeline.